The South Bay is known for having wide variety of restaurants that cater to both omnivores and herbivores alike. If you are a vegan, vegetarian or simply want to indulge in a meatless meal, these three local restaurants are vegetarian/vegan friendly and are definitely worth the visit. 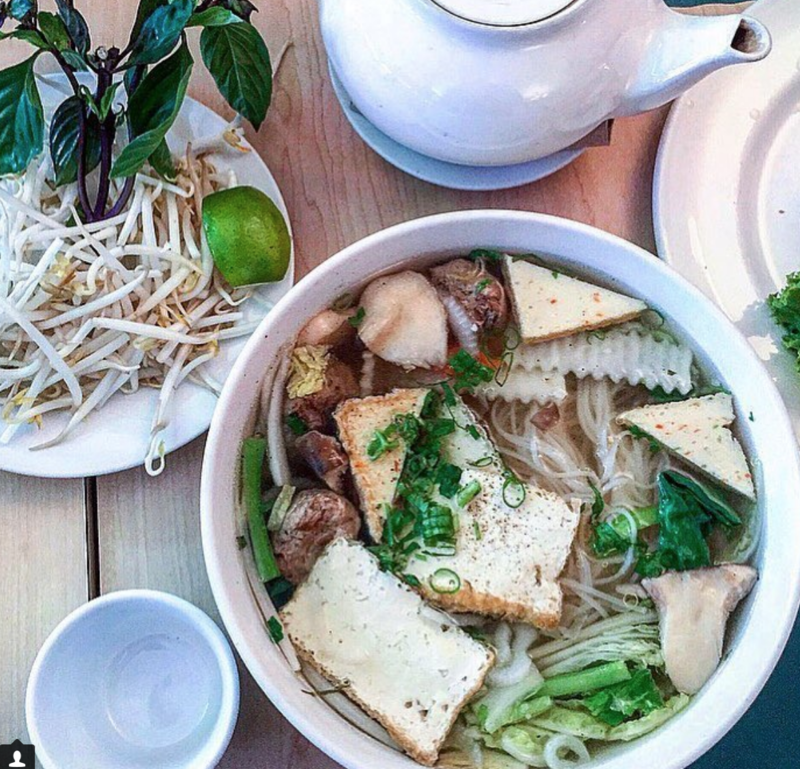 Check out our top picks for South Bay’s best vegetarian and vegan hot spots! This Hermosa destination is the oldest vegetarian restaurant in Los Angeles and has become one of the most popular vegan/vegetarian eateries in southern California. The Spot aims to serve natural, organic and seasonal dishes, breakfast, lunch and dinner. 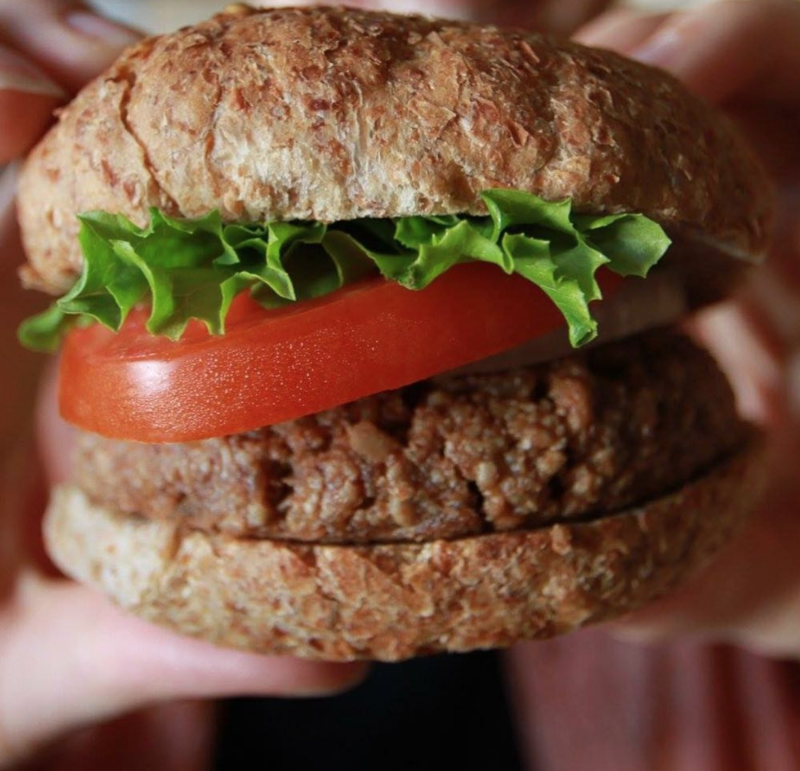 The award-winning Spot Veggie Burger will satisfy any burger-lover, vegan or not. With a wide variety of vegetarian and vegan options, like sandwiches, enchiladas and chilis, it’s guaranteed to hit the spot every time! Photo by @thespotveggierestaurant. Located right in the heart of Hermosa, The Source Cafe perfected all things health and plant-based. Titled “Edible Garden”, their menu features a huge selection of vegan and vegetarian options to choose from. 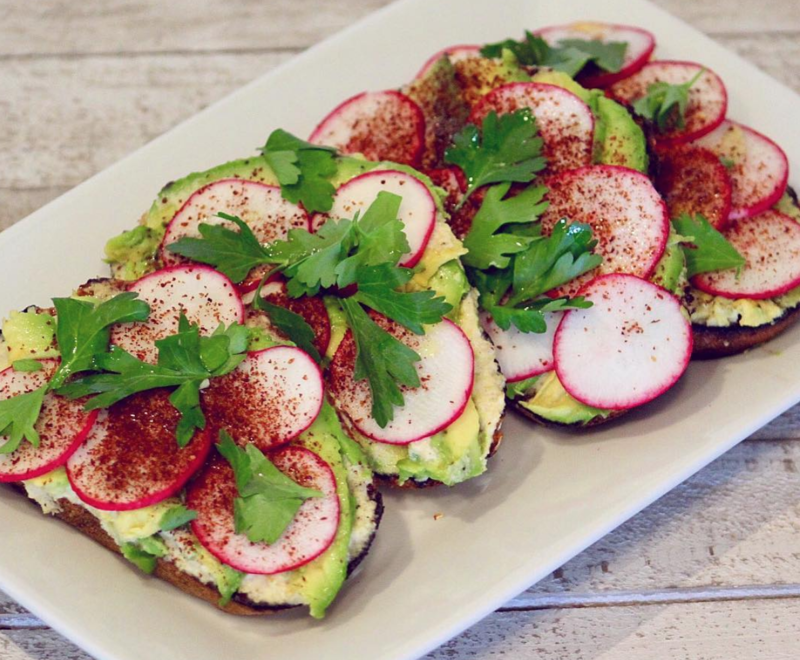 From the Avocado Toast with fresh cashew cheese to the Spicy Veggie Wrap with black bean hummus and sliced avocado, this cafe aims to please plant-based dieters with unique and locally-sourced dishes. Photo by @thesourcecafehb. If you’re looking for some fresh, Asian-inspired vegan cuisine, Happy Veggie delivers! Locals call it a classic hole-in-the-wall restaurant where every dish is vegan/veggie friendly. Our favorites include the specialty Vegan Pad Thai with tofu and homemade peanut sauce or the Refreshing Spring Rolls made with fresh mint, basil and soft noodles. Or if your feeling a sweet tooth coming on, check out the Vegan Coconut Cake. Photo by @southbayvegans.